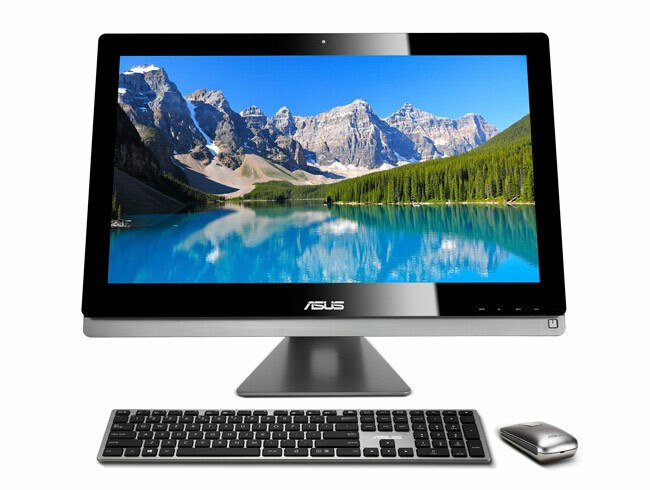 Asus has today announced a new addition to their range of all-in-one desktop PCs with the launch of the new Asus ET2702, which is fitted with a 27-inch 2560 x 1440 WQHD IPS display, offering 10-point touchscreen support. The Asus ET2702 is powered by a choice of Intel 4th Generation Core processors, supported by up to 16GB of RAM and comes equipped with a Radeon HD 8890A discrete graphics card. Other features of the Asus ET270 include 802.11ac Wi-Fi connectivity, Asus SonicMaster audio technology, and 3 x HDMI-in/out ports. All running Microsoft’s latest Windows 8 operating system and 2TB of HDD storage for files and applications. Unfortunately no information on pricing has been released as yet by Asus for their ET2702 system, but as soon as information comes to light we will keep you updated as always. 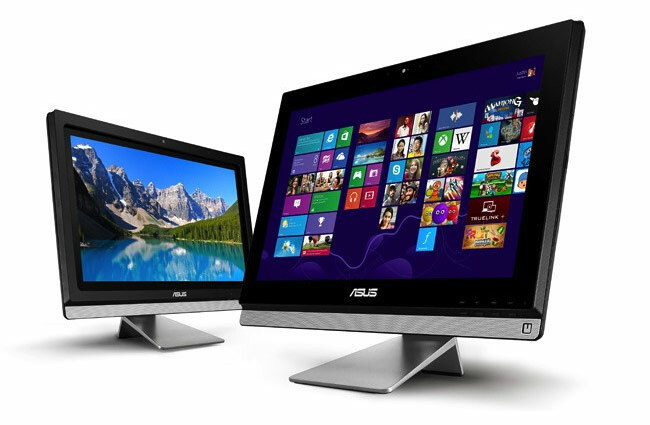 The Asus ET2702 is expected to arrive in stores during July and August this year.